Standalone wingless 1600 addon to the OW Series. There are currently no setups for rF1600. Add a Setup. 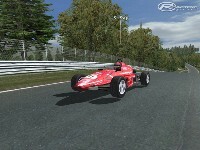 I like racing games and I have played so many games like this, this is also a very cool game. People liked reading every detail of this game and https://www.aussiewritingreviews.com have amazing articles for people's entertainment. 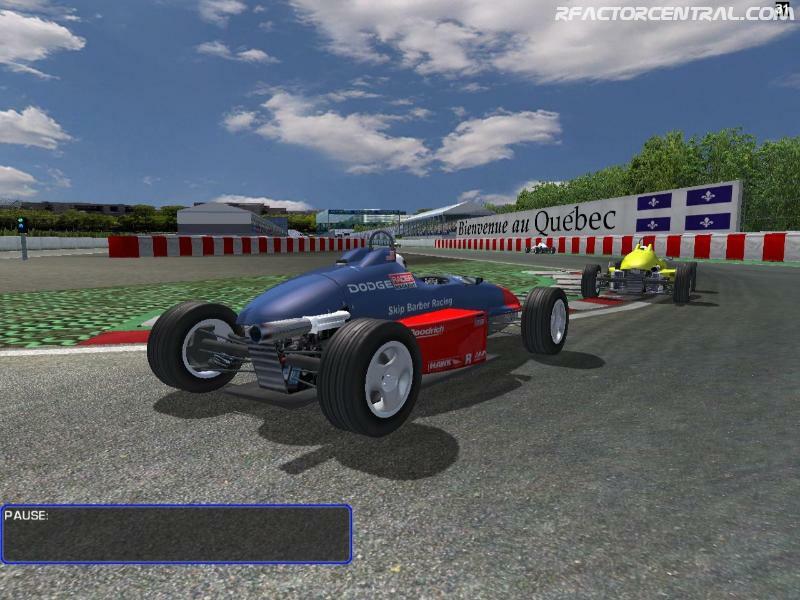 There are many different and wonderful racing games available online. have downloaded file. 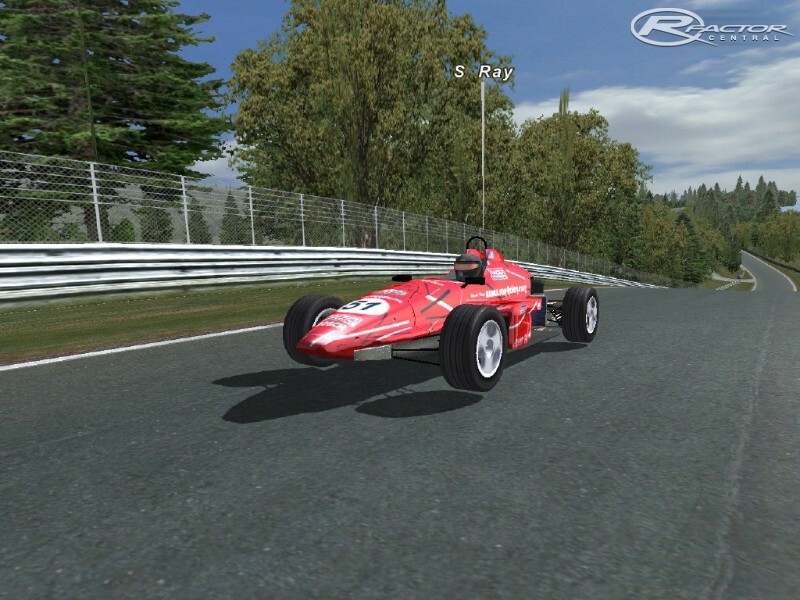 extracted file and placed RF1600 in my GAMEDATA VECHILE FILE in the OWR 2006.
rf1600 appears in the menu when rfactor is loaded and all the cars are there but cannot see or open any of the cars as it appears rfactor cannot find them. CAN ANY ONE PLEASE TELL ME WHAT I AM DOING WRONG. rF3 is the Formula 3 cars in the Open Wheel Challenge that came with the game. 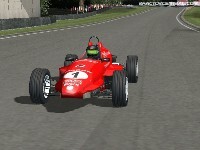 Mods like F3 Euro and British F3 use modified rF3 cars. You said a while back, that you didn't like the rFactor Formula Ford. 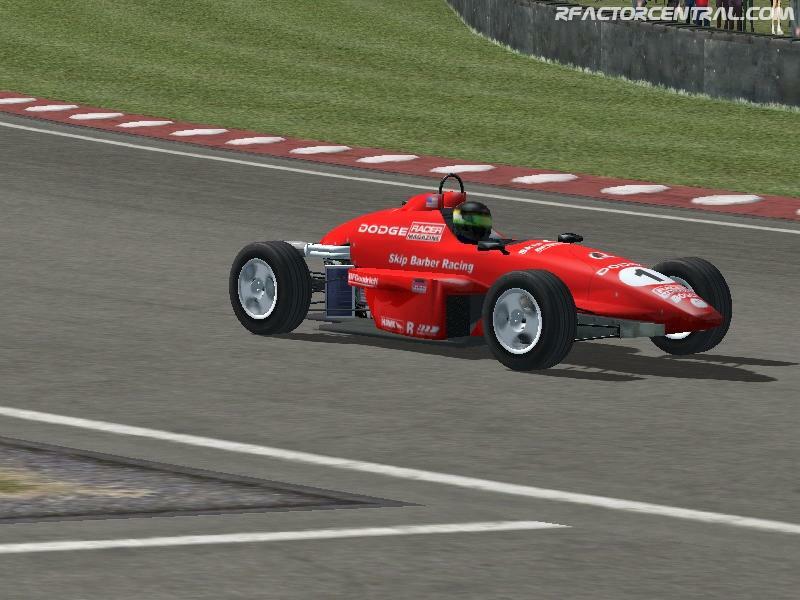 "I race Formula Ford (F1600) and these handle nothing like them. rF3 Is closer if your looking for a closer experience. " 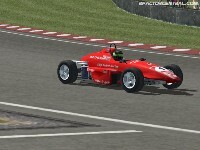 I race Formula Ford (F1600) and these handle nothing like them. rF3 Is closer if your looking for a closer experience.